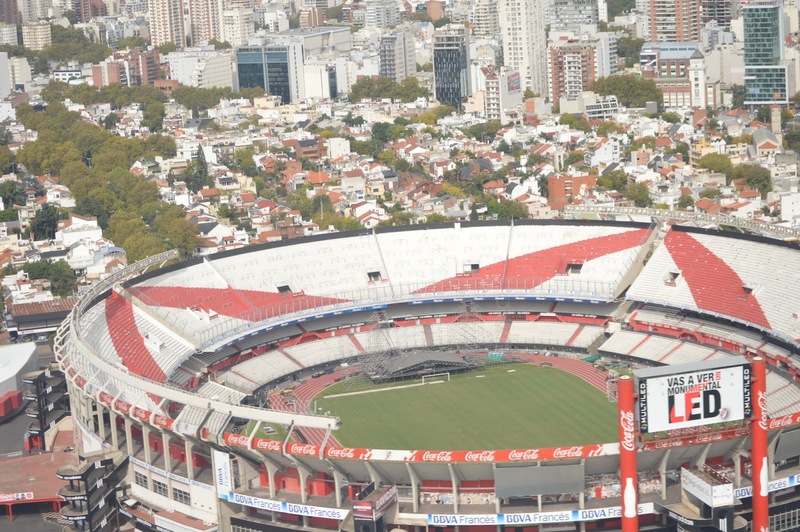 On April 12th 2013 The Cure will be playing at the River Plate Stadium. Here you can find some information about the location and how to arrive. Another link. And here's a map of the venue. i just want to say Hello!! Hello darkprinz, are you lucky enough to have a ticket for the River Plate gig? rodmead, i´m so glad to have a ticket for the Bs As show!!! Really it´ll be the show of my life!!! You'll have a great time darkprinz, add your name to the "atendees list" and some of the Argentinian Cure fans on the site may meet up with you - if you want to meet that is! Hmmm we could have all copied and printed darkprinz's ticket and gate crashed the night.